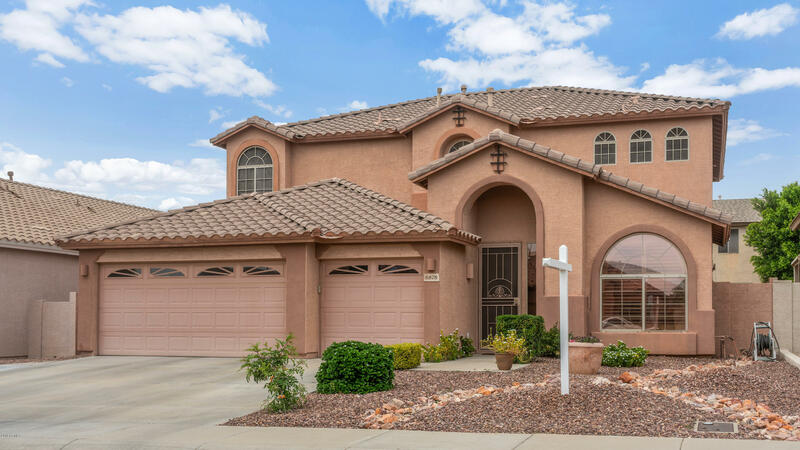 All TERRAMAR PARCEL 3 homes currently listed for sale in Peoria as of 04/24/2019 are shown below. You can change the search criteria at any time by pressing the 'Change Search' button below. "Spectacular updated family home featuring all new wood like tile on the main level. Newer trane units with air filtration system and newer water heater. Formal living and dining flow to kitchen that overlooks family room with fireplace. Expansive kitchen with large island, tons of cabinets and new granite. One bed and full bath on main level. Expansive master suite, large secondary beds and baths with new counters. Highly desired north south orientation with refreshing child safe fenced pool to"